The compilation of evidence against the daughters of former EU Commissioner John Dalli over money-laundering allegations seems to have ground to a halt again. Dalli’s daughters, Louise Dalli and Claire Gauci Borda, are facing charges of money laundering, misappropriation of funds, fraud, making a false declaration to a public authority and the falsification and use of documents. Foreign nationals, Eloise Marie Corbin Klein, Charles Ray Jackson, Elizabeth Jean Jackson and Robert Mitchell McIvor, also stand accused of the same charges. Gauci Borda is separately charged with breaching the Money Laundering and Financing of Terrorism Act and with failing to carry out her professional duties as an accountant and auditor. Lawyer Arthur Azzopardi, appearing for the Jacksons, told magistrate Aaron Bugeja this morning that his clients were unfit to plead, due to advanced dementia. They are not entitled to care in Malta, but were in America, he said. He had presented a note explaining that the prosecution was “obstinately refusing to play ball” with the two sick and elderly people. Previously, magistrate Aaron Bugeja had approved that a sitting be held at their residence for logistical reasons but this appears to have not taken place. 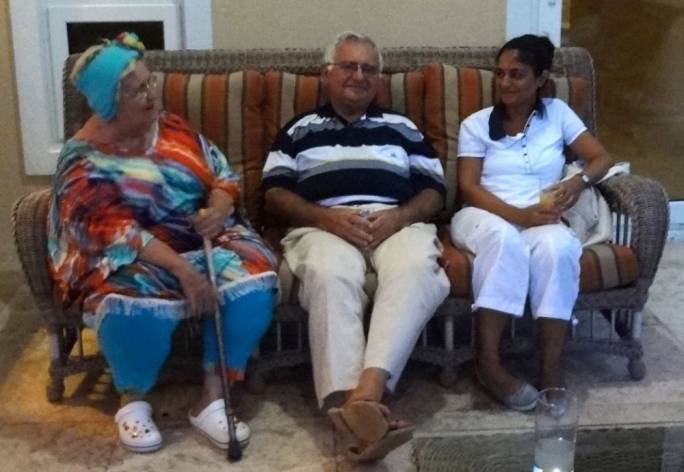 Lawyer Stephen Tonna Lowell, appearing for the Dalli sisters said the strategy adopted by the prosecution, be it the Attorney General or the police, was wrong. “That the police come here after a year of having pressed charges, and that the Attorney General was not allowing the separation of the cases, is unacceptable,” he said. 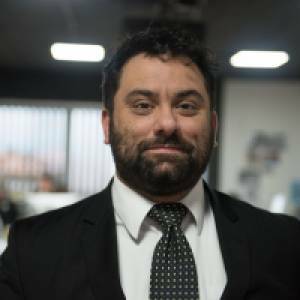 Lawyer Stefano Filletti, who is also appearing for the Dallis argued that there was a right to justice within a reasonable time. The court was being practical in its efforts to solve the impasse, he said but despite its best efforts there was a problem: reasonable time. It has been a year since charges were jointly filed against the six co-accused, but no progress has been registered, with proceedings hampered by the fact that two of the persons charged, namely Elizabeth Jean Jackson and Eloise Marie Corbin Klein, have so far never appeared in court. From the very start their lawyer, Arthur Azzopardi, had informed the court that one of the women had survived a stroke, while the other had mobility problems which impeded her from being physically present in court. Now it appears that their health had worsened. During previous sittings, lawyers for the Dalli sisters had voiced concern over the fact that proceedings were dragging on for far too long because the prosecution had chosen to file joint charges. This morning Inspector Yvonne Farrugia, who is leading the prosecution of the accused said that: “at this stage I’m not saying the AG doesn’t want to separate [the charges] but that the Commissioner of Police took that stand.” She asked for a week to regulate the prosecution’s position. The court granted the request. The Magistrate said that he could not request the separation of cases himself as this was the AG’s prerogative. “Quite frankly, when in the decree of 15 December, I had accepted to hear the case in the Jackson residence, the idea was not to stop the process,” he remarked. Azzopardi said he was certain that the Inspector had done all she could but that there was a “hard headedness” among her superiors that was thwarting progress in this case. Tonna Lowell said that as a result of this hard headedness he and Filletti would be unable to assist their clients as the lawyers work in court and can’t go to Bugibba every week for sittings. “It is clear that someone doesn’t want the separation of the cases. I am afraid that our clients will end up without a lawyer because we cannot go to Bugibba to defend them. And the solution is so simple that its almost surreal,” he said. The case continues on 18 February.